Nobody really expects to become seriously injured in a serious car accident in beautiful, quaint Summerville, South Carolina. We would all much rather be strolling happily through historic downtown, sipping on homegrown iced tea, and enjoying life exactly how it should be. However, tragedy can strike when we least expect it. When it does, it’s important to be prepared. Car insurance companies are charged with the duty of paying reasonable, legitimate and adequate compensation for your auto accident injuries that are caused by their insured party. Unfortunately, many times, this is not the case. 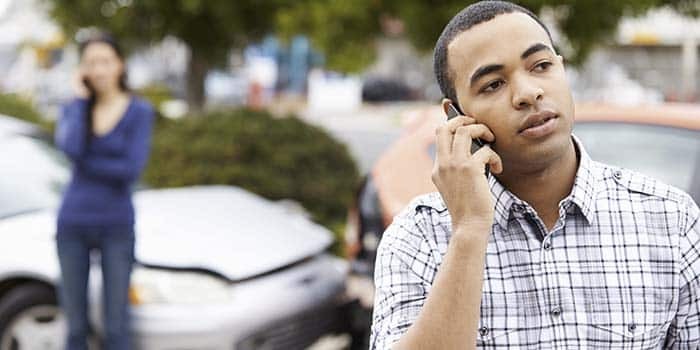 When you or a loved one suffer a serious injury as a result of a car wreck, you can end up beat down, discouraged, and flat out frustrated trying to deal with insurance companies among everything else. You are quite vulnerable and insurance companies are aware of this. You can be easily taken advantage of if you’re not careful. This should never happen, but it does every day. Don’t settle for a low-ball settlement when we can help you get what you deserve. Our Summerville auto accident lawyers recognize this problem. That’s why we provide the necessary legal support car wreck victims deserve. We have years of experience litigating and settling car accident cases and can maximize your compensation. Experience is essential when you consider the South Carolina state laws that lawyers representing car wreck victims must be familiar with in order to win your case. We want to make sure justice is served in your case. You may not realize all that you can be compensated for if you are seriously injured in an auto accident in Summerville, South Carolina. The statute of limitations for South Carolina car accidents, or the time limit you have to file your claim, is limited, from the date of your accident. Time is of the essence for processing your legal claim. We recommend consulting with one of our car accident attorneys just as soon as possible after you have received medical treatment. Our goal is to prove the other driver who caused your accident was negligent in conduct while driving. This can be difficult to do on you own. You, as the plaintiff, have the burden of proof and must show clearly there was a connection between the other driver’s negligence and your injuries. If you are struggling to successfully negotiate a monetary settlement you are entitled to, then we are ready to serve you in Summerville, South Carolina. Call us today to set up a free consultation. We will examine and evaluate your case for free and assess the potential basis for recovery and probable damages from you car accident. Let’s navigate together through your tragic car wreck situation and get your life back on track.